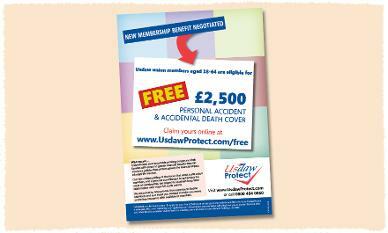 A5 advert featured in U-mag, the magazine for UNISON members. Brief was to create a design for the slogan 'Don't gamble with your life'. 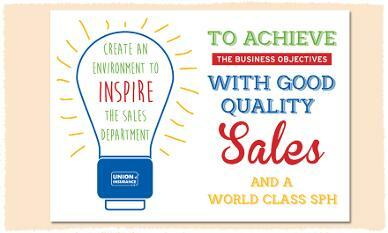 This campaign was rolled out across website and conference marketing and also to other union brands. For a local landscape gardener starting his own business, I created a logo and A5 leaflet to advertise it. The design is stylish and clean as the target customers are from affluent areas. 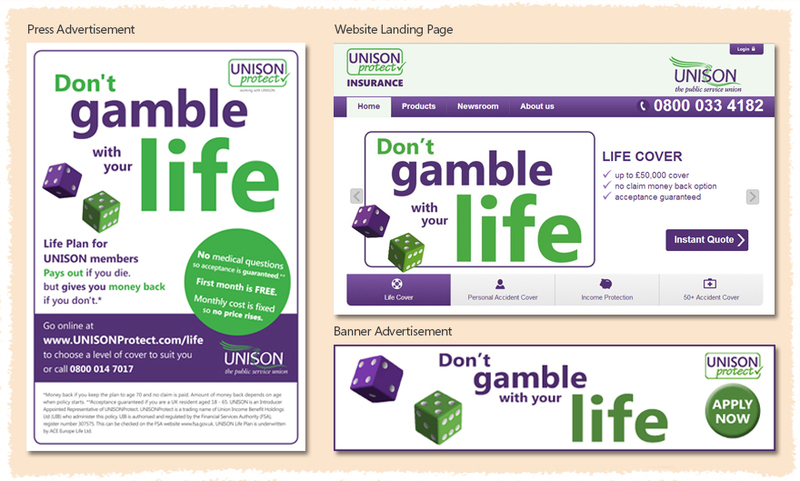 This has been used on a van wrap and in local advertisements as well. 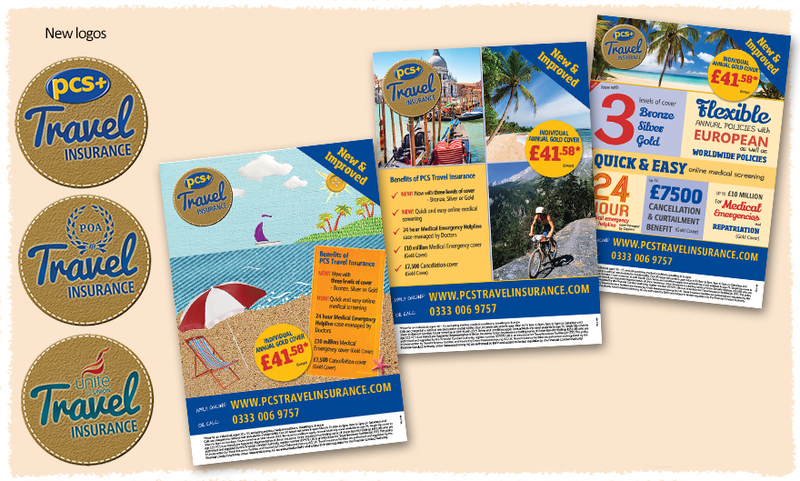 Tasked with designing a new creative and logos for a new Travel Insurance brand, my designs were chosen and are being rolled out as we speak, through print and digital formats. I designed the logos for UNISONProtect and Union Insurance, keeping to a simple clean look to appeal to unions, and incorparating a tick to represent the 'protect' part of the product. 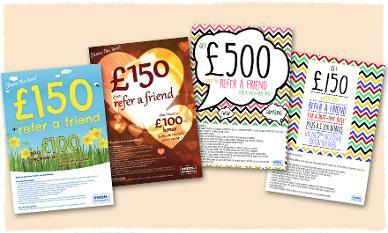 Designed to promote the company 'refer a friend' scheme, I came up with seasonal designs that were fun and eye-catching too. 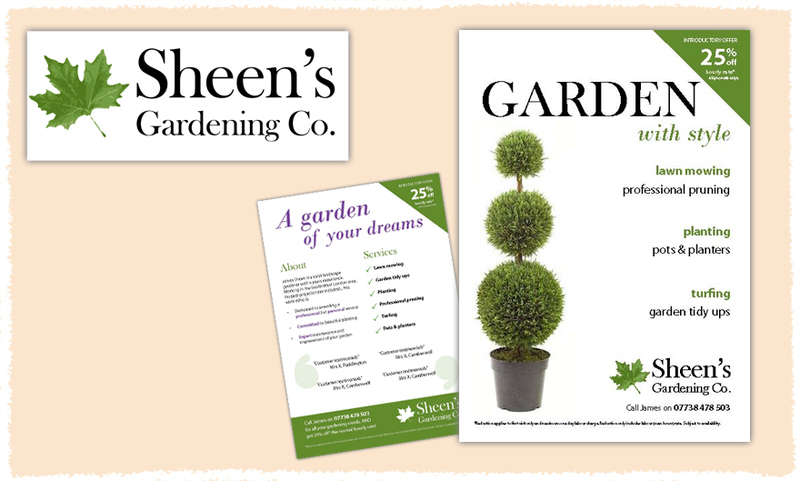 These were printed as A3 posters and online. 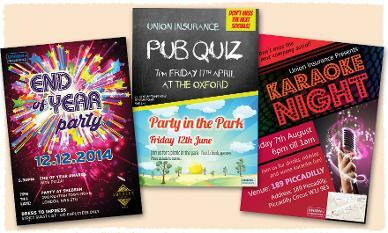 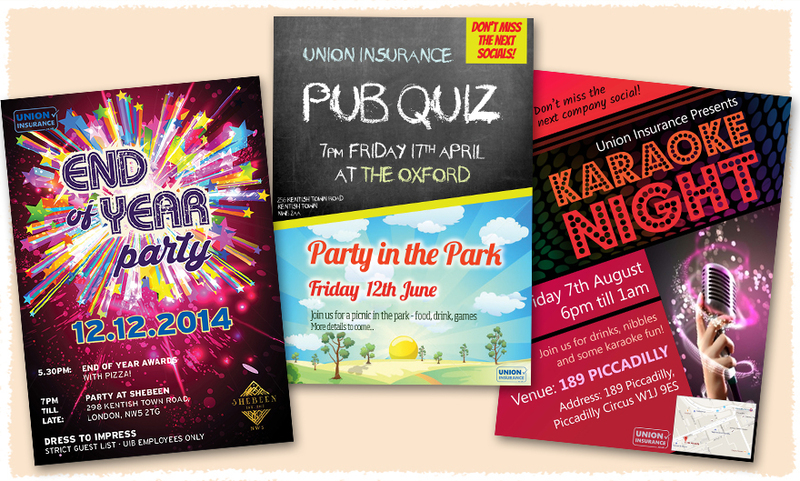 Bright and fun posters that I created for our company socials. 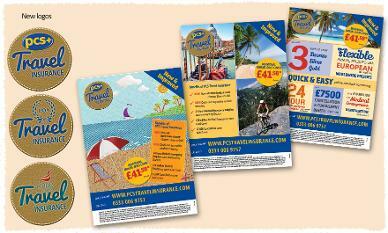 Printed as A3 posters and used onlne. 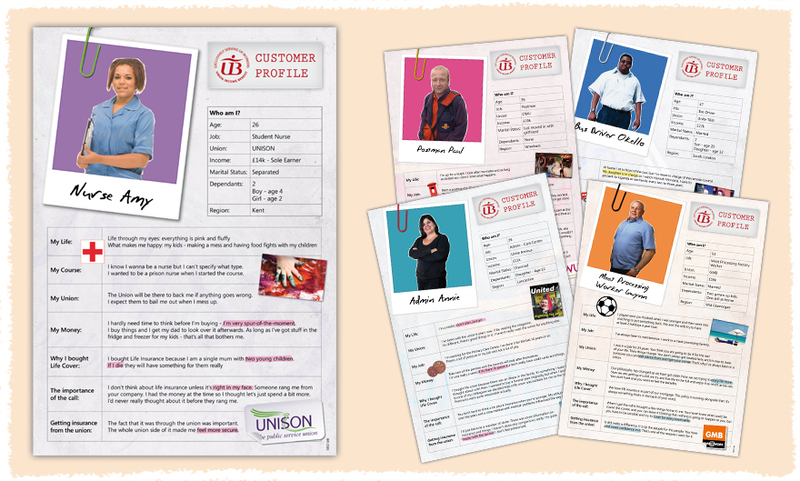 Produced to educate staff on the core customers of Union Insurance, I picked out relevant information from telephone interviews and sourced suitable imagery for each factfile. 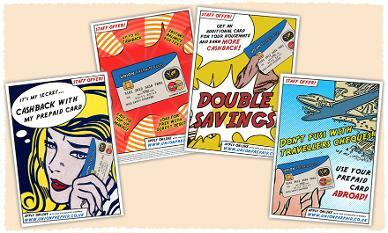 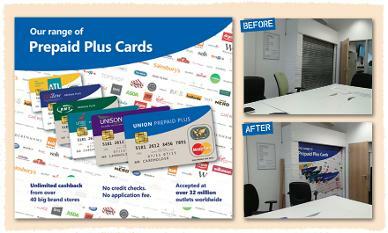 Large poster to create awareness of Prepaid Card range internally and to cover an eyesore in the office meeting room. 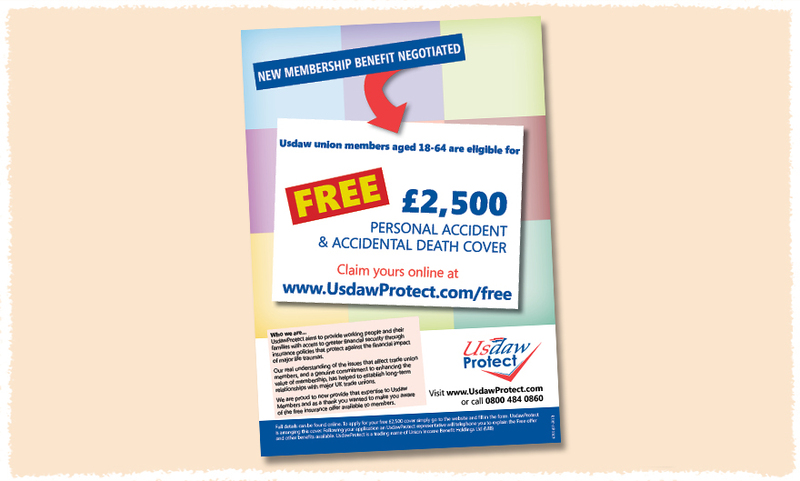 One of many union magazine adverts I have created, this one was to introduce USDAWProtect as a new membership benefit provider to USDAW union members, keeping it in style with USDAW campaign materials. Giant wall art created for a new Call Centre office in Wakefield, designed to motivate the young team by illustrating the business objectives. 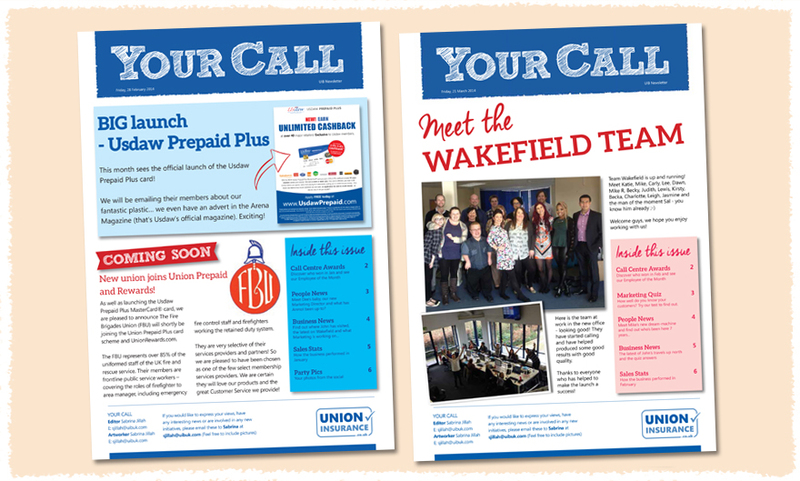 As editor and artworker for the monthly Union Insurance Employee Newsletter, I rebranded it to have a more up-to-date style, keeping with the current 'hand-drawn' trend. 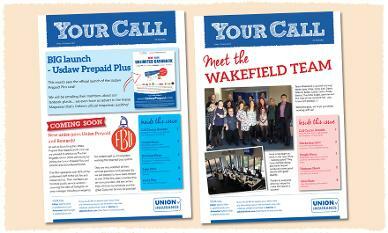 I also write the content for the whole newsletter each month! 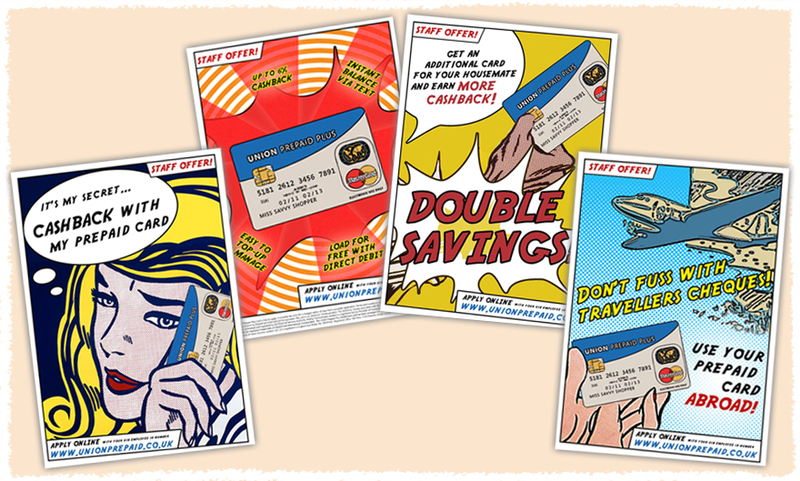 To encourage staff take-up for the Prepaid Card, I designed a series of Roy Lichtenstein inspired adverts to promote the benefits to employees in a more interesting way.